Long John Silver's also has a great nutritional listing of many sensitivities and allergens on their website here. It looks like there are a few food options on the menu, specifically the Salmon Bowl without Sauce and the Shrimp Bowl without sauce. I haven't been to a Long John Silver's before, but I hope this information is useful! 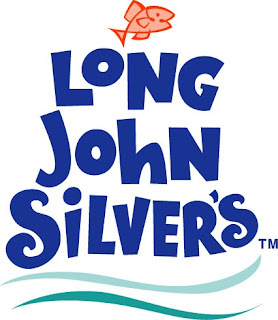 Note: Unfortunately, Long John Silver's is currently updating its Restaurant Locator.